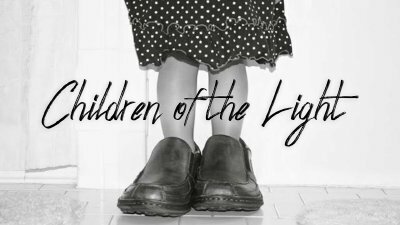 As children of the light we will naturally resemble the light. But we must do this intentionally by imitating our Heavenly Father like children imitate their parents. By walking in our Heavenly Father's shoes, we will make obvious the way to eternal life.